We are a boutique wedding and special event planning firm based in Denver, Colorado. Our passion lies in telling our clients story through artfully designed and carefully executed events. 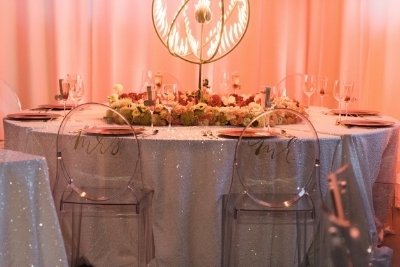 By combining our expansive industry experience in wedding planning, social, corporate and non-profit events with our distinctive design style and crafted planning approach, we can successfully produce any type of event.We find inspiration in the most unlikely places and create extraordinary experiences for the host and guests alike. Life is full of reasons small and large to celebrate; let us use our destructive eye for design to bring your vision to life so you can enjoy the celebration. We can't wait to hear your love story. Please contact us at Brynn@firstlookevents.net ! The single day when all of your friends and family will gather together and celebrate you and the beginning of your life together! We love any excuse to celebrate with great food, entertainment and friends! We hope you are feeling refreshed, energized and ready to take the week on. We definitely are after spending the weekend soaking up all the beauty the Steamboat has to offer.